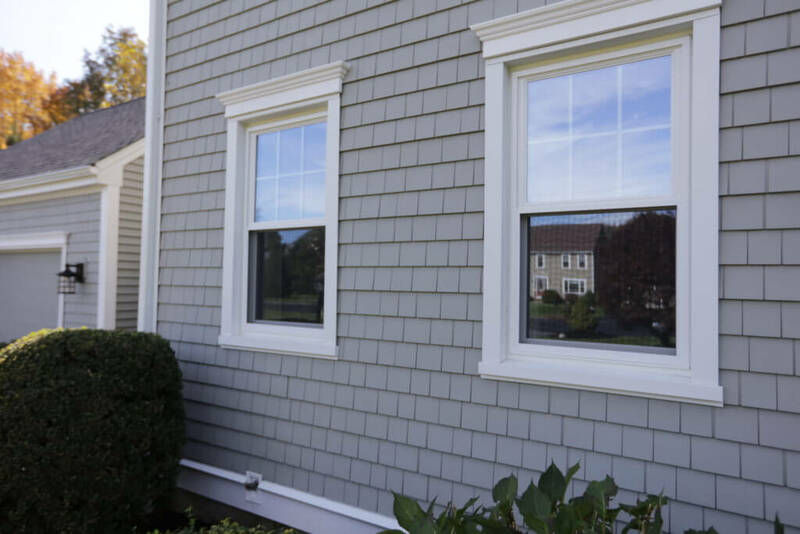 Work with a local Massachusetts Window Replacement Company Who You Can Trust. 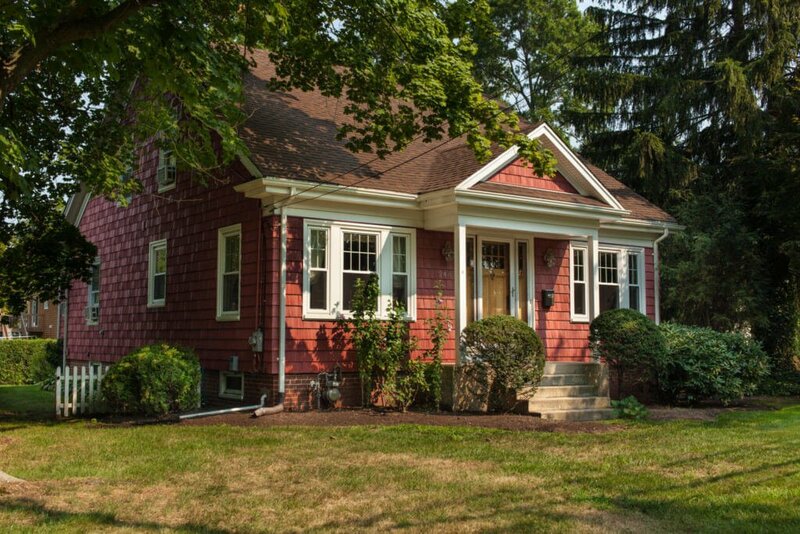 Windows serve an essential function in your New England home. They illuminate spaces with natural light, accent your choice in architectural style, provide insulation, and much more. It doesn’t have to take a foul ball from the neighboring yard, an intense rain storm leaking through your frame, or a branch careening into your home to begin considering your options for a Massachusetts window replacement company. 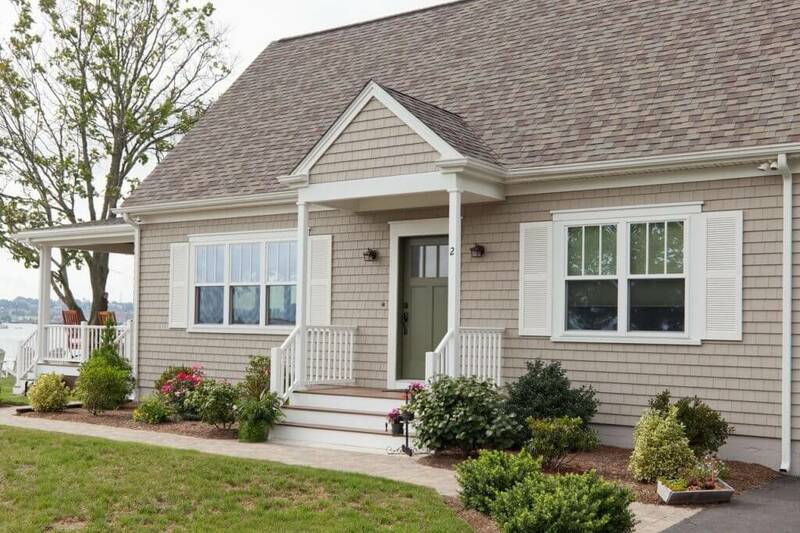 Many homeowners in the Bay State choose to upgrade their windows to combat rising energy costs, create aesthetic, minimize maintenance, and increase the value of their home. The quality of your window installation company can have an equal, if not greater, impact on your windows’ ability to perform than the type of brand, model, and material you choose. 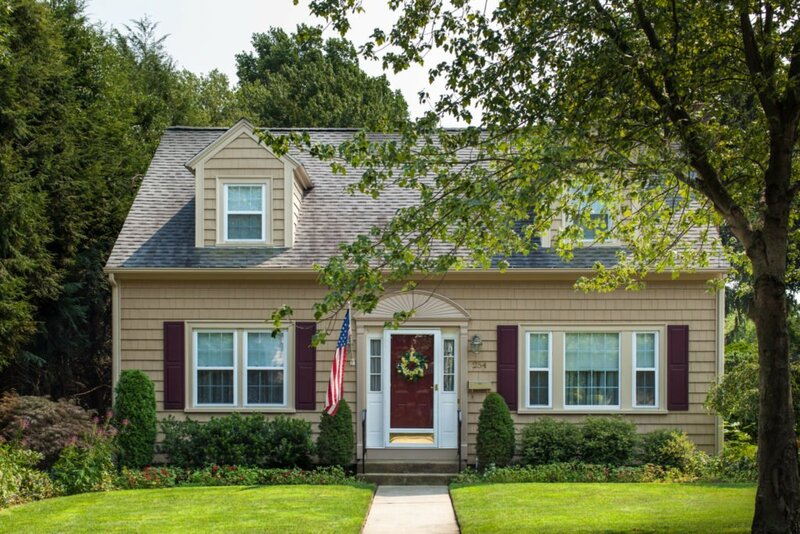 When you decide, or circumstances dictate that it’s time for new windows, trust our locally experienced team at Marshall Building and Remodeling for an enjoyable experience and the best window replacement brands and value in the industry. It can be tempting to attempt to do it yourself – playing contractor with friends or family on the weekend, trying to install windows you picked up from the big box store. While this may seem like a smart way to save a couple bucks, you could wind-up paying through the nose on your heating and cooling bills due to poor installation. New problems like leaky frames can be created during an unexperienced installation as well. Good luck getting a hold of your brother-in-law when your bedroom floor is covered in a half of an inch of water from a leaky window frame. At Marshall, we back our work with a robust 15-year workmanship warranty. 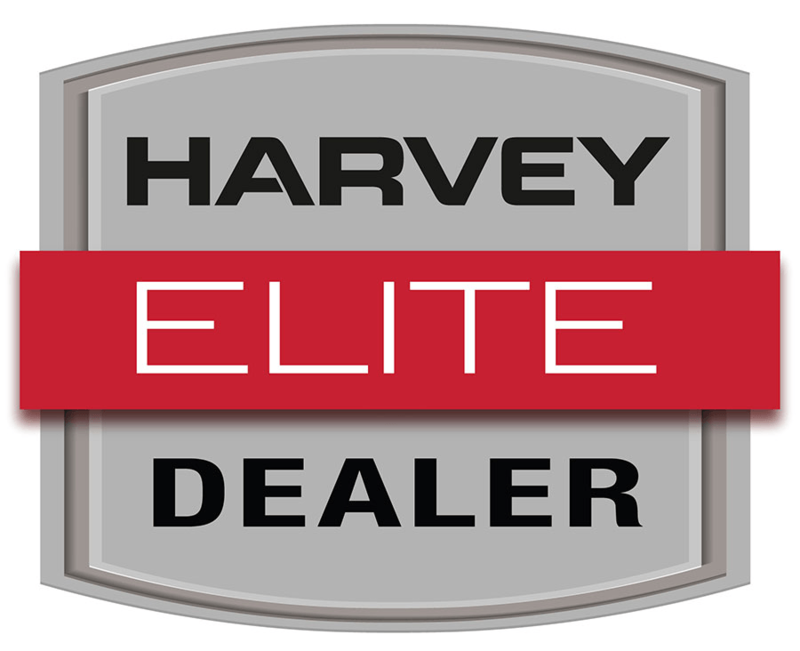 Our status as an exclusive Harvey Elite windows dealer in Massachusetts and Rhode Island allows us to offer our customers standard lifetime warranties on all parts, accidental breakage coverage, and unbeatable prices. 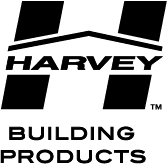 We can even offer a 50-year non-prorated warranty for additional coverage. 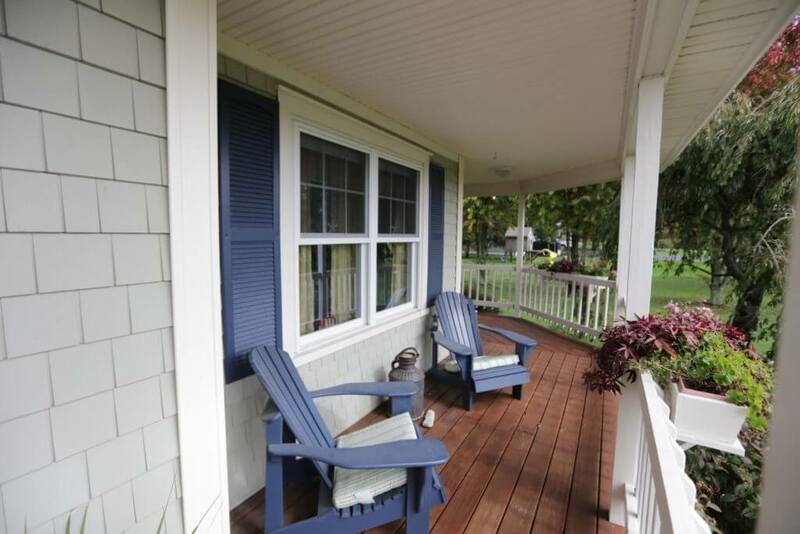 We offer single and double hung, gliding casement, rolling, awning, bay and bow, garden windows, and other designs in wood, vinyl and a variety of colors. Members of our friendly and knowledgeable staff at Marshall are delighted to entertain any vision you might have for your windows – from simple to extravagant and everything in-between. 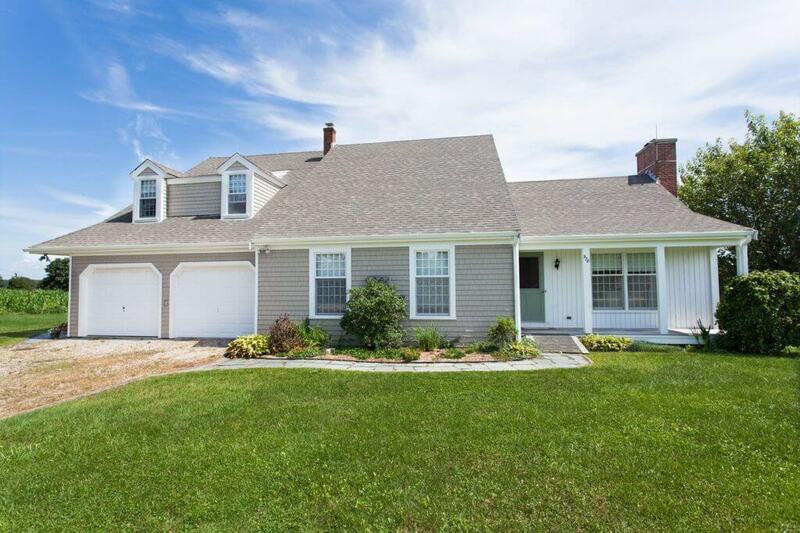 Our experience serving homeowners in Southeastern Massachusetts spans over 35 years. Give our friendly team a call at 401-438-1499, visit our contact page, or email us for a free window quote today.